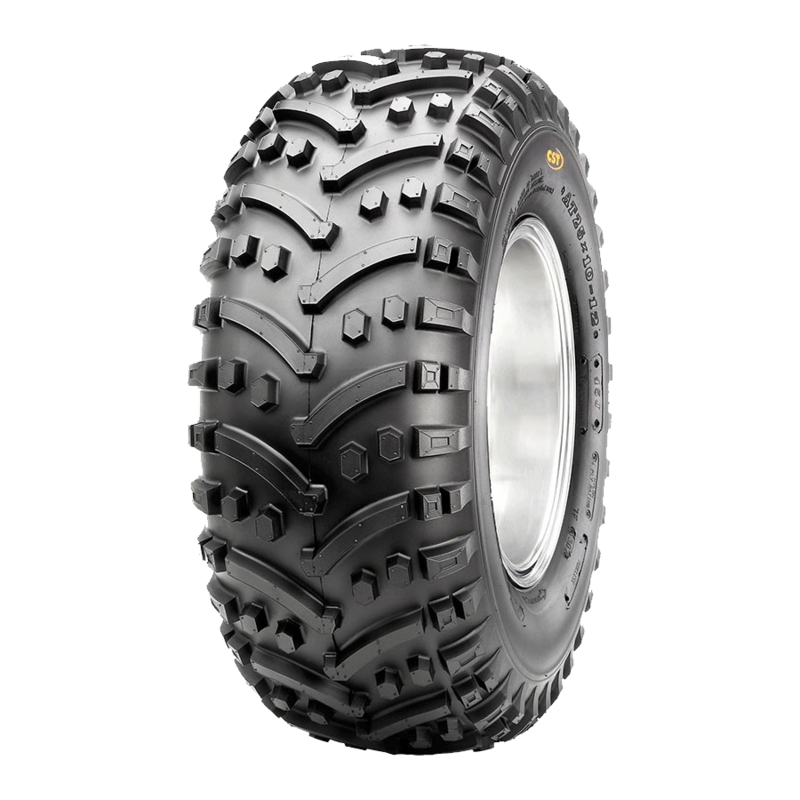 The Maxxis/Cheng Shin C828 ‘Wildcat’ is available in sizes to fit most Quads and ATVs, offering excellent performance in muddy off-road conditions which is helped by its alternating tread pattern. The smaller knobbles give extra grip and help to clear the tread of unwanted mud and improve tyre performance. All sizes in the Maxxis C828 range are ‘E’ marked and fully road legal, making them ideal for on and off road use.